Live music, video and visual art come together for one night. 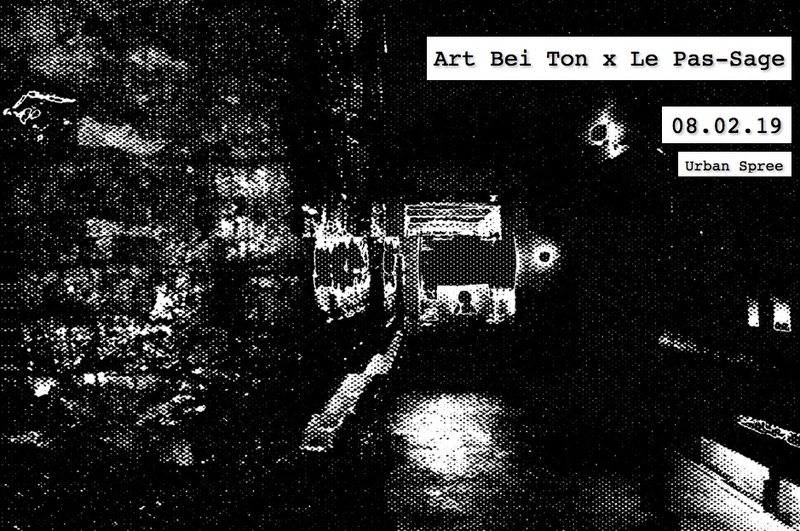 Paris-based party crew, Le Pas-Sage, is joining forces with the Berlin-based Art Bei Ton to create a night of creativity and experimentation. 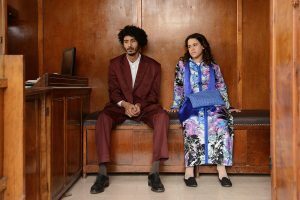 Expect live acts, DJ sets and VJing performances, visual and video art exhibitions, as well as a special screening of the documentary Sleep Comes Tomorrow by Jérôme Clément-Wilz. These two crews have an incredible night in store, with an international line up playing techno, ambient, and experimental sounds on two floors all night. There will be live performances from Jessica Kert (zv_k) and Adc-303, as well as techno sets from Justine Perry, Otoko – 音庫, Mokavenko – MOKKA and Léa Occhi. Visual artist, Sasha Smirnova, will create visuals for the main dance floor all night long. The event is the perfect place for those looking to soak up some culture and immerse themselves in art while letting loose on a night out.